Hello everyone! 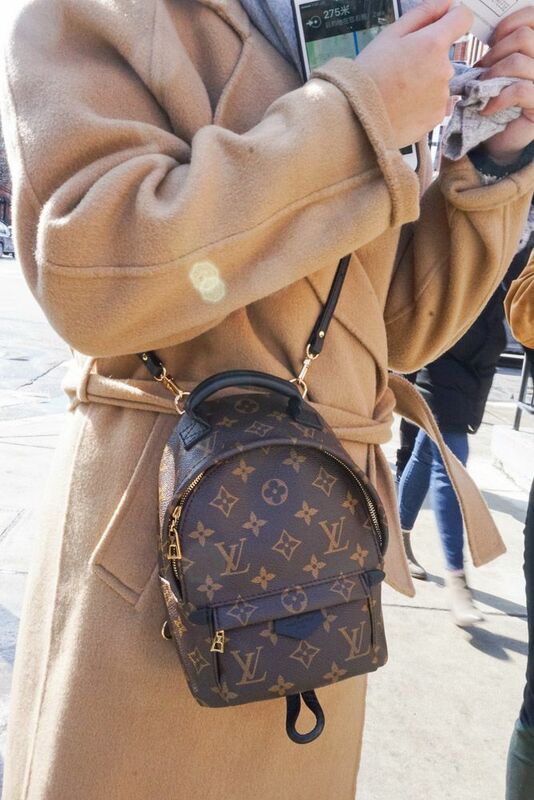 As a lot of you have asked me about the authenticity of your bags, today, I’m going to help you by showing the date codes of real LV bags. For anything unclear, feel free to ask me here on my blog. 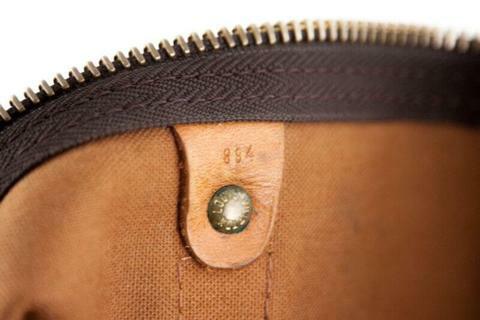 The codes are a series﻿ of numbers and letters that represent when and which (factory) it was made. 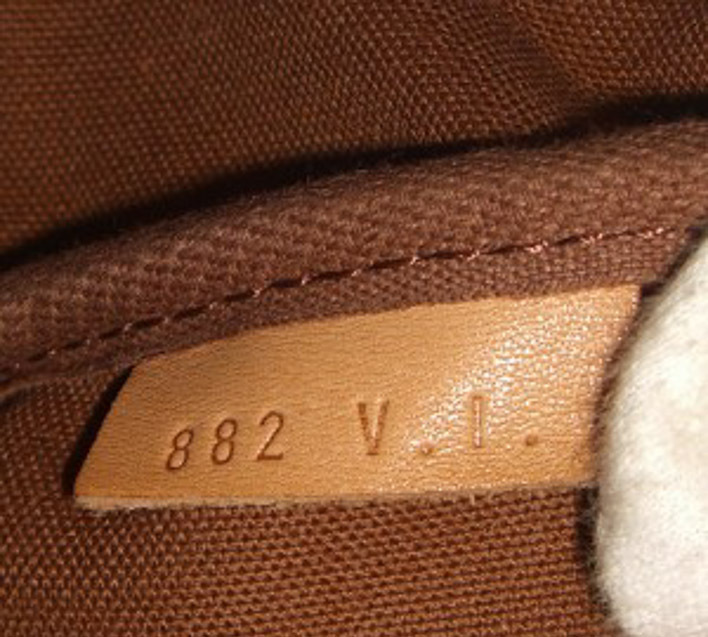 1.Since the early 1980′authentic Louis Vuitton bags have date codes. The code is made of 3 or 4 numbers. The Two first numbers represent the year and the last number(s), the month. 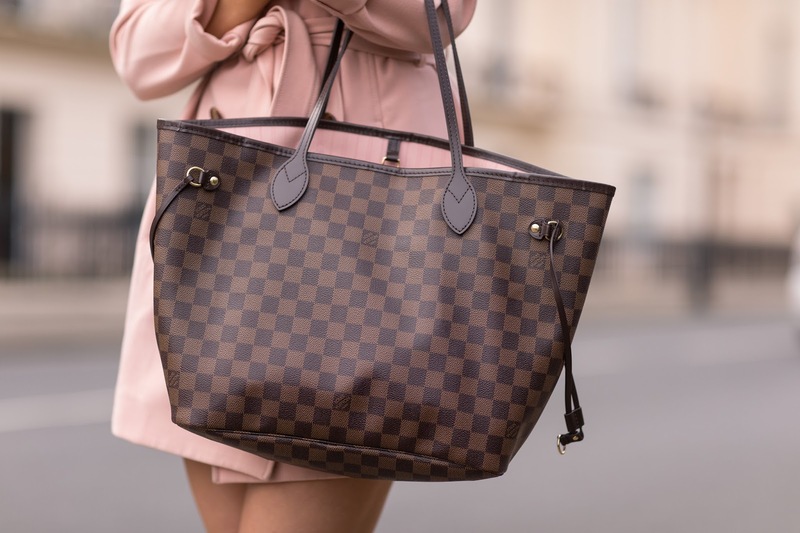 Before 1980, no date codes were created by Louis Vuitton. Later this year 3-4 numbers followed by two letters. 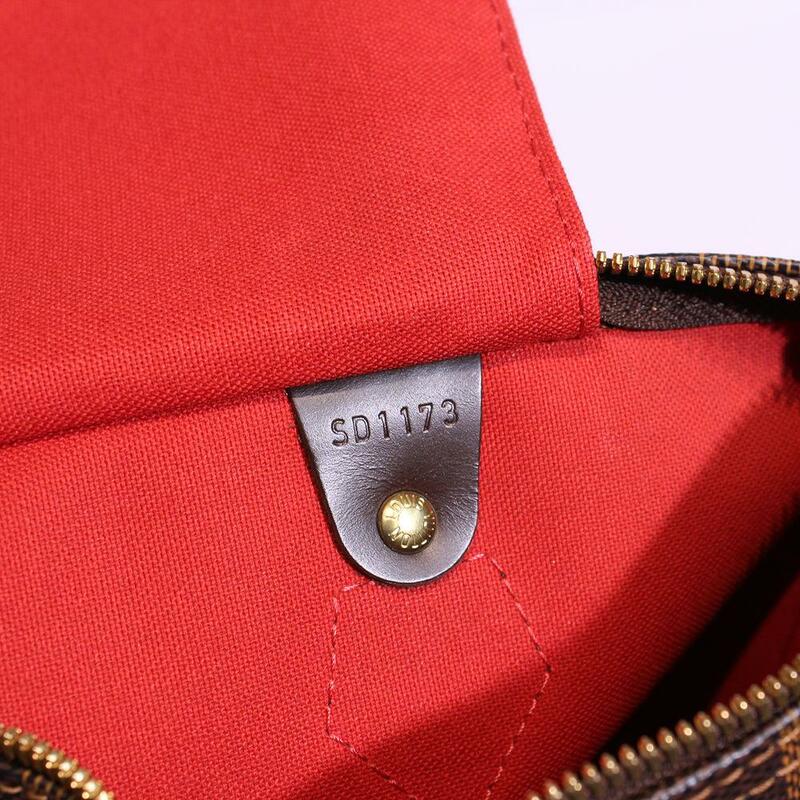 Like I said, the first Two numbers indicate the Year, the last number/s indicate the Month and the two letters indicate the factory where the bag was made. 2. From 1990-2006 the position of letters changed. The two letters followed by four numbers. 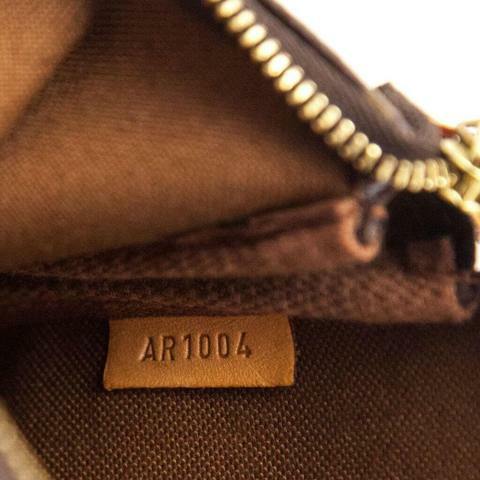 The letters represent the Factory, the first and third number the Month, and the second and fourth number represent the Year. 3. From 2007 and on, the two letters followed by four numbers. 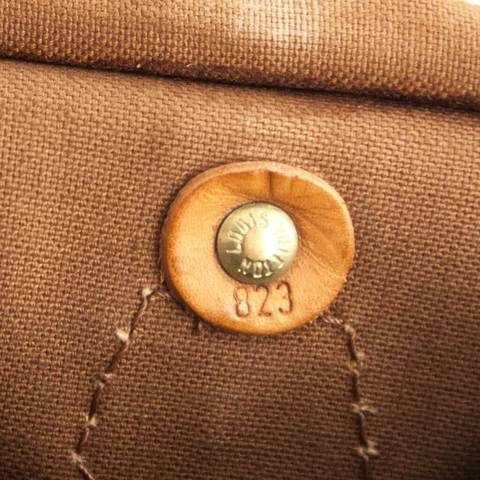 The letters indicate the Factory, the first and third numbers indicate the Week, the second and fourth numbers indicate the Year. 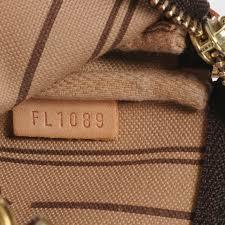 In the picture below the date code FR1089 means that the factory where the bag was produced is in the USA (by the code FR). 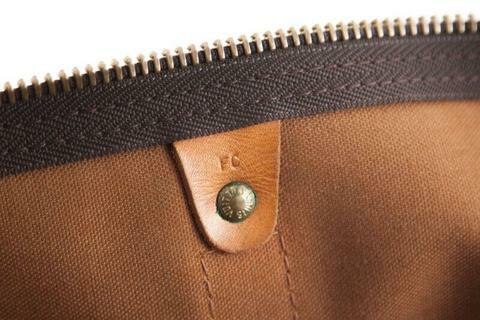 The bag is produced in the 18nth week of 2009.